There is a recurring theme in my life. One of positive negativity: whenever I have high expectations, I am disappointed. Be it in travel, events or, in this case, books. Victoria Hislop gave me the best experience in “The Return”. I loved it. Amazing book, story, descriptions. “The Thread” and “The Island” were wonderful, bathing me in sunshine and olive trees and escape and new beginnings. “The Sunrise” gave me next to nothing. Slow at the beginning, we get to know strings and strings of people, names over names that have nothing attached to them for too long which causes a real difficulty in remembering them. People with no connections that are, however, in the same place and who interact with the same people, which makes everything more confusing. Husbands that appear out of nowhere and have no role whatsoever in the book for the whole story – why have them at all? 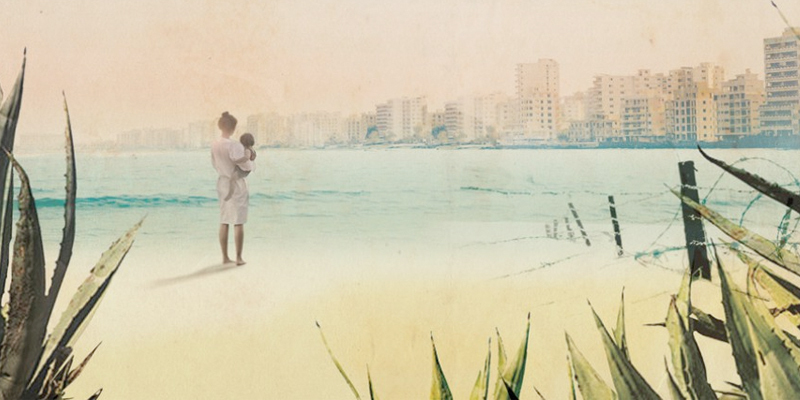 The description of Famagusta, the touristic, seaside city in Cyprus during its moment of splendour, is lacking. We bounce from one hotel – The Paradise Beach, the older one that Savvas Papacosta owns – to the new hotel – The Sunrise, in construction. It’s a whirlwind of preparations and beauty and glamour. The expectations build and build. There is another man. And brothers. And a pregnancy. But the book is still slow. And when conflict breaks out (you knew that, didn’t you? ), everything that happens is surreal. Too many coincidences, too many experiences thrown into the reader’s face that don’t add up. Too few doctors for too many medical crises, in my opinion. Too many near-misses. Now, enough of the criticism. What I did like were the twists. Yep, I was surprised, twice if I remember correctly. Once, it was borderline shocking. The second time was sudden, with too little description, not enough emotion. That’s what it was! There wasn’t enough emotion in this book. Not enough description of emotion, at least. Only two characters are described well enough to make the reader understand what they’re actually feeling and to help the readers have an emotional connection with them. Back to the good things – I learnt something new. I didn’t know anything about the Cyprus conflict and now I do. So there’s that. And the story of Famagusta, that still has some areas that are sealed off from the world, is fascinating. The book, however, is not. 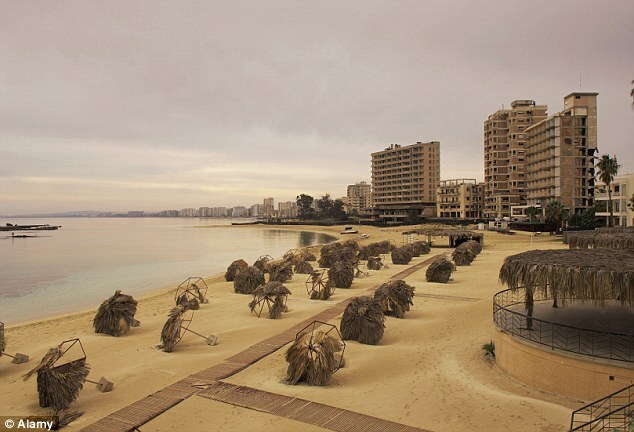 Famagusta’s abandoned area, now called Varosh.